Today marks the first Monday Inspiration post! It is a new month, and I have a long list of goals to accomplish this summer... consistently keeping up with my blog is definitely on the top of that list. 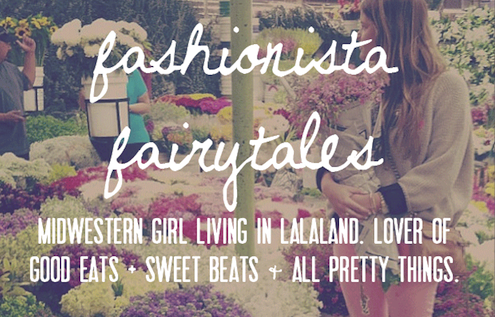 I have become so busy with many, many exciting things going on at The Effortless Chic that I am not giving Fashionista Fairytales enough love! So I am dedicating each day of the week to a new theme. And what better way to start your Monday than with a quote to get you over the Monday morning moody blues!? 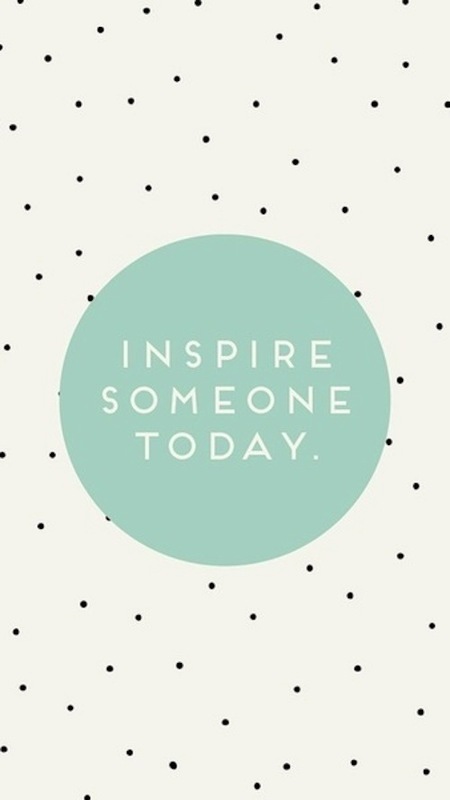 Inspire Someone Today. Three simple words, with a whole lot of personality. It is easy enough to tell yourself to "inspire" someone. But, what does that really mean? I am constantly inspired by other people. Whether it is their beliefs, style, wisdom, experience, sass, or work ethic, I always find myself easily influenced by others. I am as some would say "easy" when it comes to forming girl crushes, role models, or anything of the sort. My goal of the day is to be that person... the one that inspires others. & I dare all of you to do the same too.